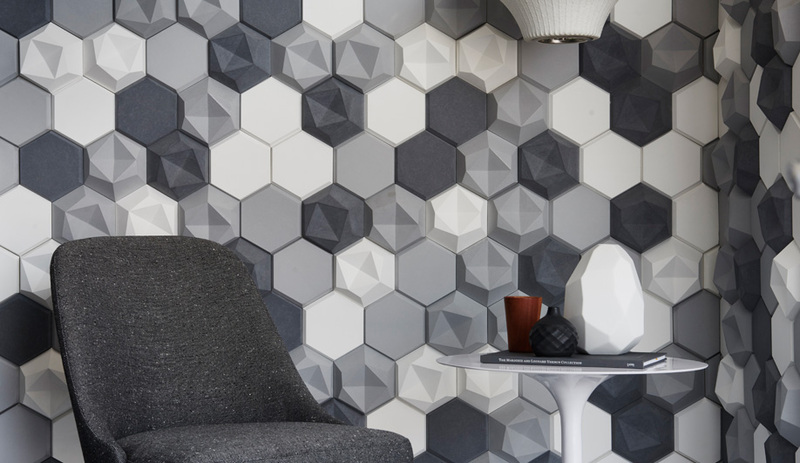 U.S. retailer Walker Zagner showcased Edgy, a series of hexagonal concrete modules, part of a larger series of volumetric tiles for indoor and outdoor, co-designed with British manufacturer Kaza. The honeycomb patterning is a mix of flat tiles, 3-D tiles and a “two and a half dimensional” raised surface. 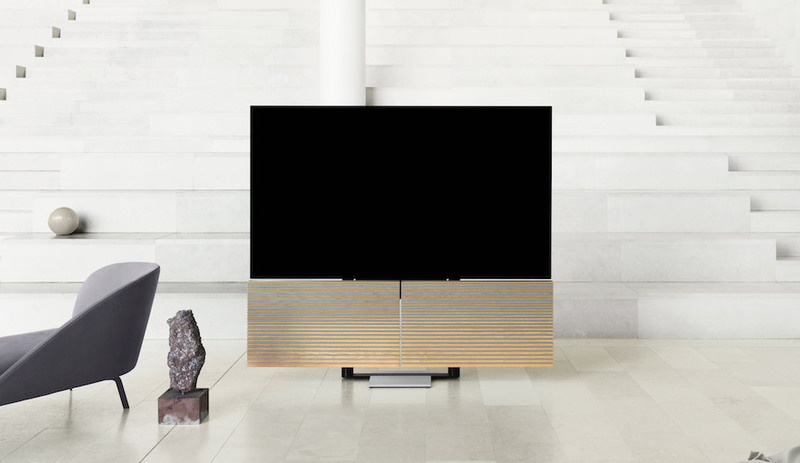 The asymmetrical shapes play up convex and concave forms. 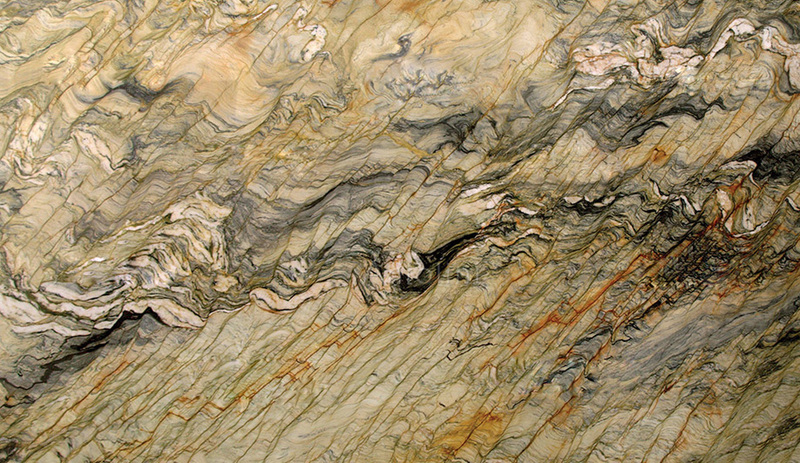 Massive samples of natural stone by Italian manufacturer Antolini offered visitors a close-up look at some jaw-dropping quartzite patterning. Shown here is Fusion Wow, produced in Italy. Antolini’s blocks and slabs derive from over 30 quarries around the world. 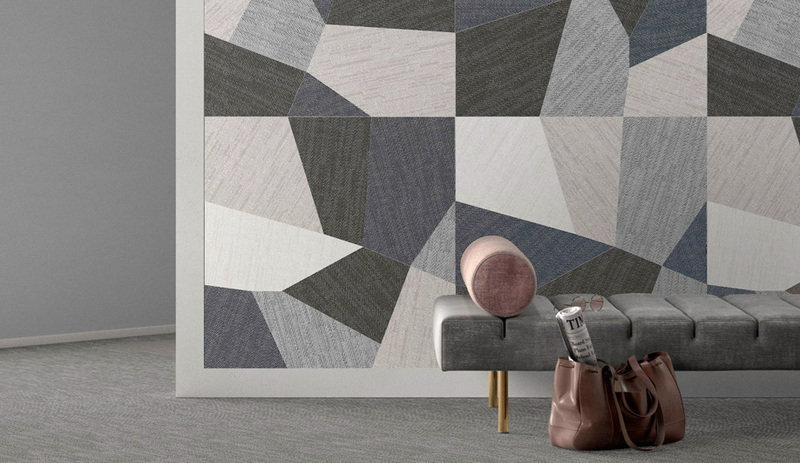 Digital art was on display in tamer iterations, but we really liked Arizona Tile’s rectified porcelain in matte finish and textured to look like fabric – most dramatic in its angular Mix format. Also distributed by Nemo Tiles. 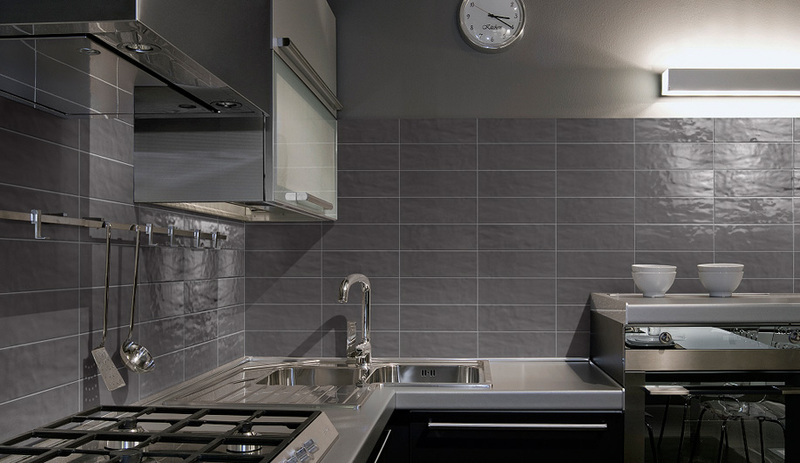 Designed to look hand formed, the Italian tile brand’s Middleton Square collection features 10-by-30-centimetre tiles in six neutral hues, all of which feature a high-gloss finish that emphasizes the subtle surface undulations. In-Pietra of Mexico is not afraid of sculpting magnificent patterns out of marble, limestone, travertine and granite, producing some of the most shapely and sinuous wall coverings on the market. 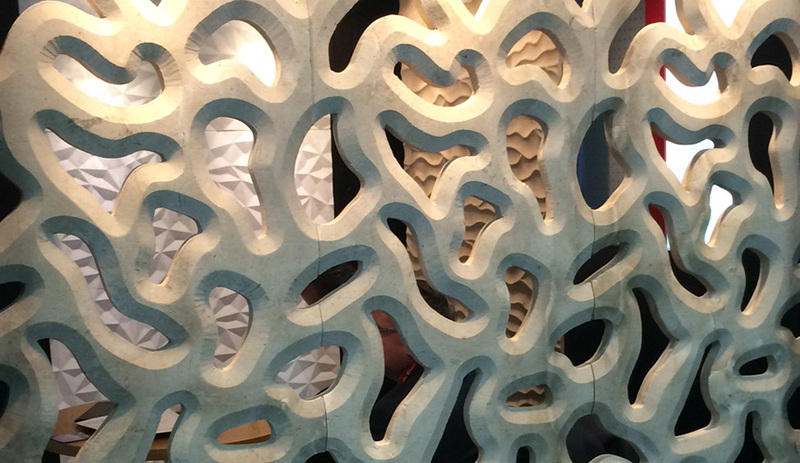 The most dramatic installation at the booth was this biomorphic cut-out panel that spanned an entire wall. 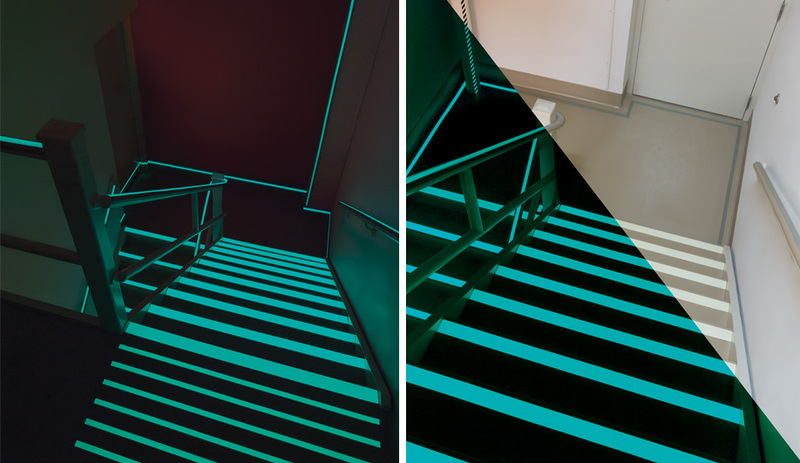 Johnsonite has revamped Safe-T-First System; it now features photo-luminescent outlines made from non-toxic inorganic strontium aluminate crystals that create an impossible-to-ignore escape tread path, ideal for exit stairwells used during fires or power outages. Available in 36 colourways to match any Johnsonite flooring. Mohawk, a North American leader in carpeting, introduced a few new launches directed at pets owners looking for dirt-resistant options. 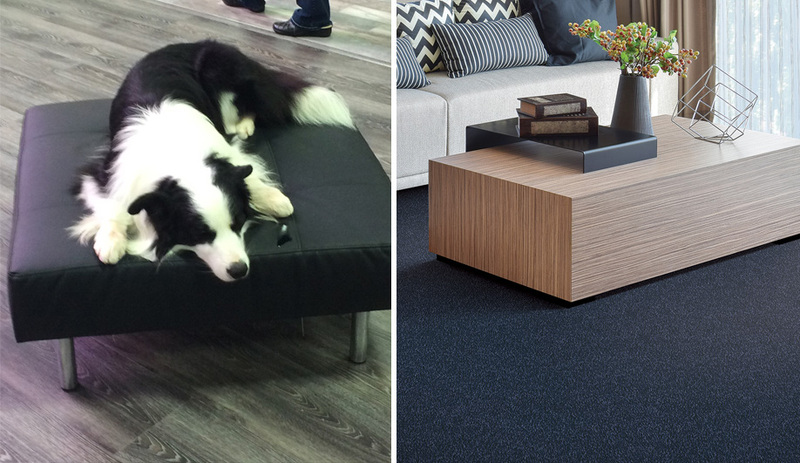 A border collie at the booth helped hit home the point that Forever Fresh carpet is engineered to deflect dirt. 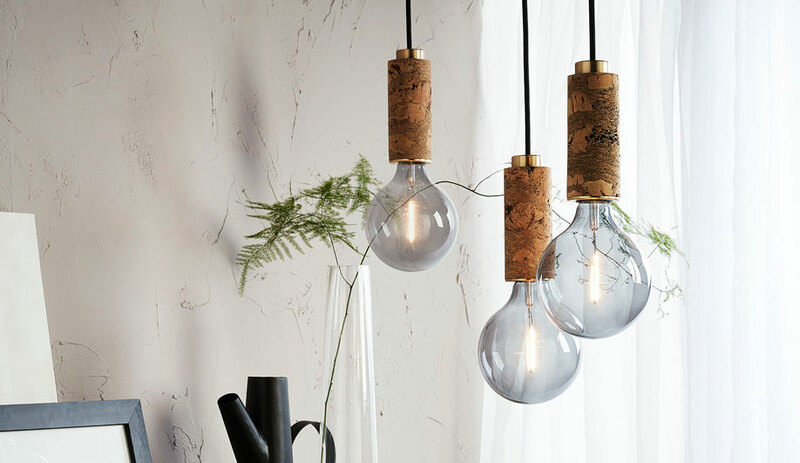 It is treated with Zeolite, a naturally occurring mineral that helps neutralize odours. 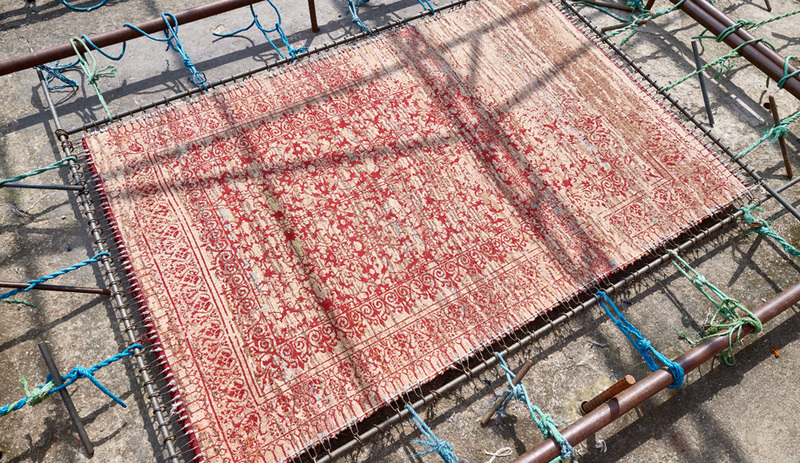 The brand also added AllPet Technology to its SmartStrand Forever Clean; the stain- and soil-resistant flooring was tested in zoos. 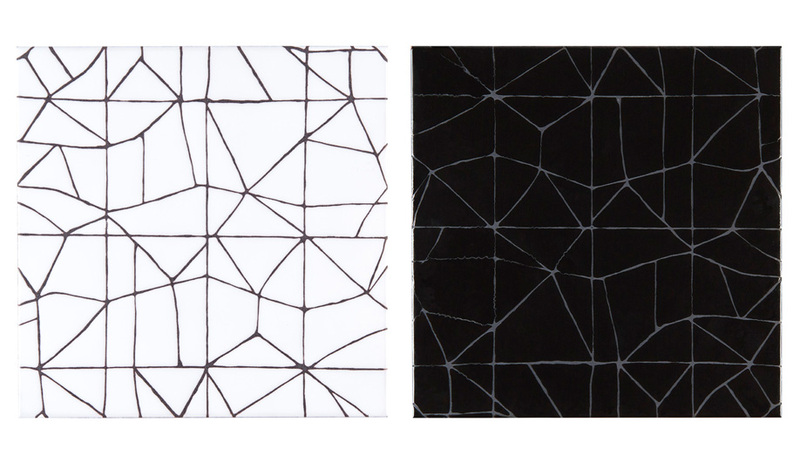 L.A. designer Kelly Wearstler‘s Maven collection of ceramic tiles for Ann Sacks get its sharp-lined aesthetic from cuerda seca. The traditional Spanish dry line technique uses a grease-based substance to separate water-soluble glazes on ceramic and prevent running.